The San Luis Valley is nestled between two vast mountain ranges: the San Juan Mountains and the Sangre de Cristo Mountains. The San Juans formed through volcanic activity, and the Sangre de Cristos formed by continental upheaval created the largest alpine valley above 7500 feet in elevation. Between these ranges is found the headwaters of the Rio Grande River. 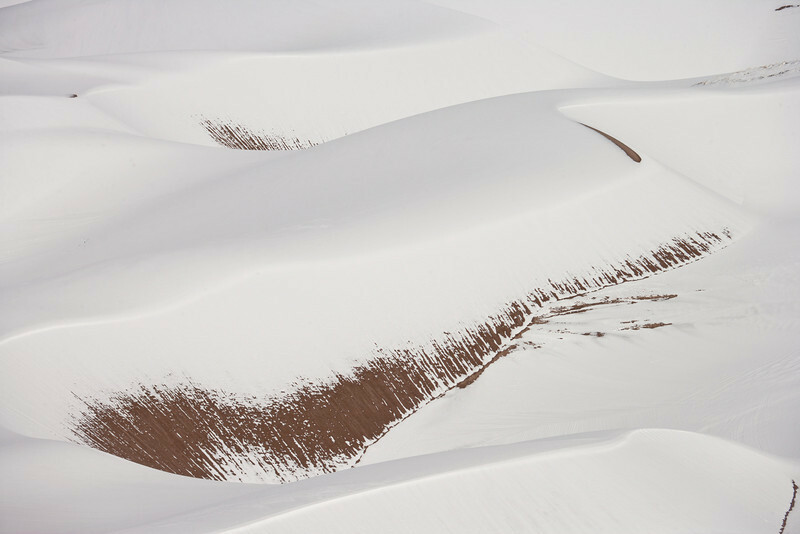 The Great Sand Dunes National Park and Preserve has North America's tallest dunes. The biomes of the area contain tundra, forest, alpine peaks, wetlands and grasslands. The San Luis Valley is the largest alpine valley above 7,500 feet in in the world.